Super high quality Proteinfactory.com Egg White Protein powder. All natural, no flavor, no sweeteners, 100% pure egg white. 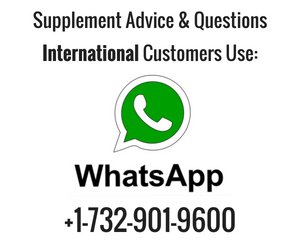 Help support muscle building and weight loss: Add Proteinfactory.com egg white protein powder to your protein shakes to give you one of the best sources protein you can get. 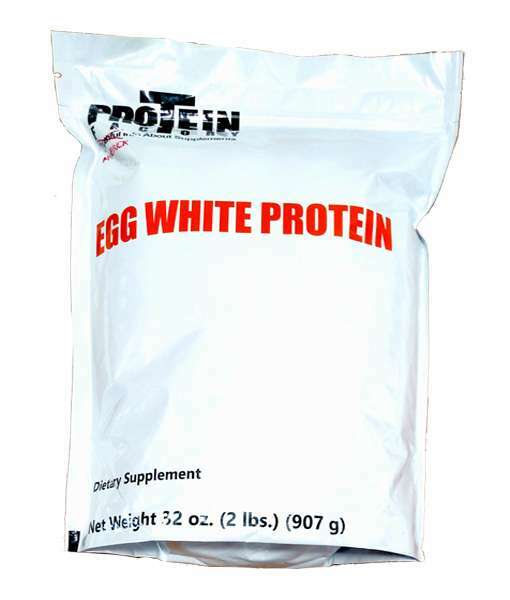 Our Egg white protein mixes easy and contains no soy lecithin. 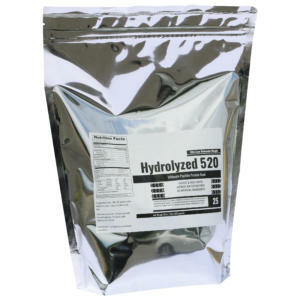 3rd party lab tested: Proteinfactory.com protein is 3rd party lab tested to guarantee protein grams. Most companies do not test their protein powders. Proteinfactory.com validates all of their labels with testing. FREE OF JUNK: Our egg white protein is made without soy lecithin. 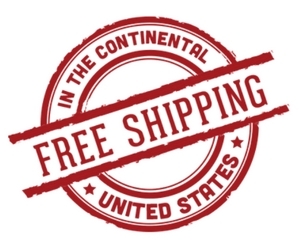 It is also non-GMO and contains no gluten, fat, cholesterol, sugar, aspartame, or lactose. EASY TO BLEND: Easy to mix into your favorite shake or beverage, Proteinfactory.com protein is made into shakes easily. 2 lbs approximately 30 servings per unit. Egg white protein powder can be used in a variety of ways. Alex Rogers, protein expert, and owner of Proteinfactory.com gives you some way on how to use this protein powder. Post workout supplementation. This is one of the most important times that you can use egg white protein powder. Use 1/3 cup with at least 12 oz of some sort of drink with carbs in it. Best bet would be to use blended up veggies like kale and spinach. Toss in a banana or strawberries to add some sweetness. 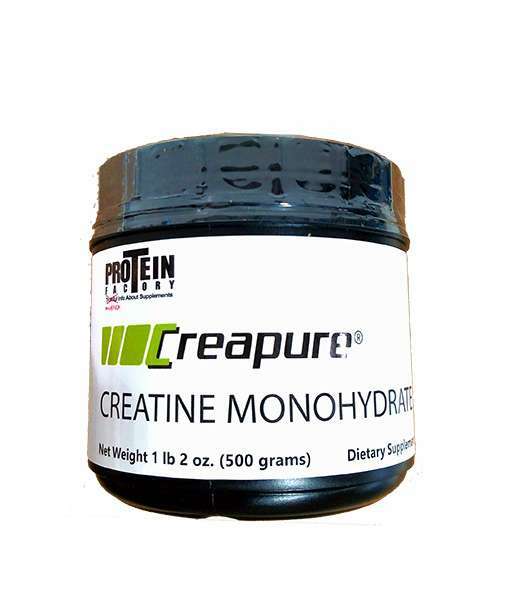 As an added muscle building aid try adding some of our Creapure. In between meals. If you are trying to build muscle you need calories. Thus use 1/3 cup with blended veggies in between meals. If you are looking to cut down some body fat you want to avoid the fruits with sugars and instead just use the veggies. You do not add the creapure. Use only Creapure once per day. At night, you can combine egg white protein powder with our Heliogen Casein. 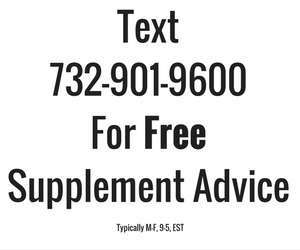 This will provide a moderate and slow digesting protein to hopefully help keep you anti-catabolic at night. Egg white is an excellent source of protein powder that you can use by itself or combine with other protein sources such as whey protein.